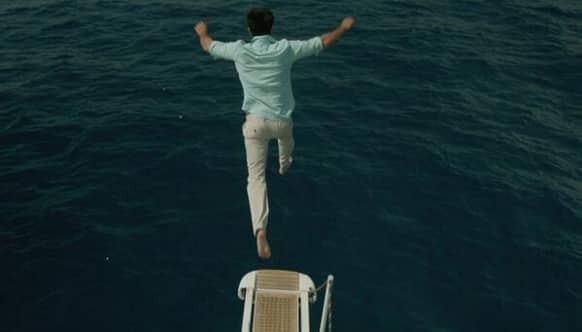 Ranbir Kapoor ready to take the plunge in a new still from ‘Yeh Jawaani Hai Deewani’. Actress Mahie Gill gives her first shot for the film 'Gangs of Ghosts'. 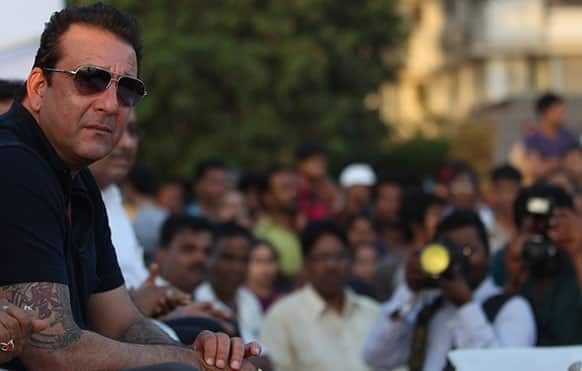 Bollywood actor Sanjay Dutt watches during an event in Mumbai. India's new heartthrob Barun Sobti poses for People magazine's latest cover shoot. Juhi Chawla poses for the shutterbugs with husband Jay Mehta during a party they hosted for team KKR at Pizza Metro Pizza in Mumbai. Shah Rukh Khan with his darling daughter Suhana at a pizza party hosted by Juhi Chawla and Jay Mehta for Kolkata Knight Riders. 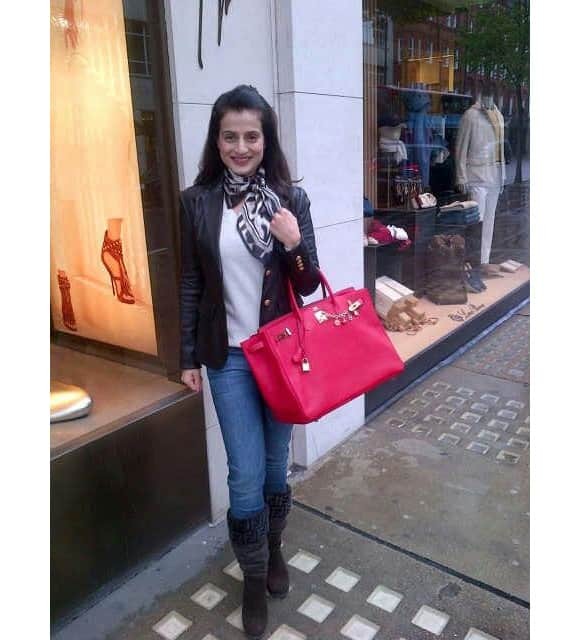 Ameesha Patel tweets this picture for her fans.